Dedicated to the safe and fun interaction between children and horses! Kids and Horses has been in the Parker / Castle Rock area for 15 years! 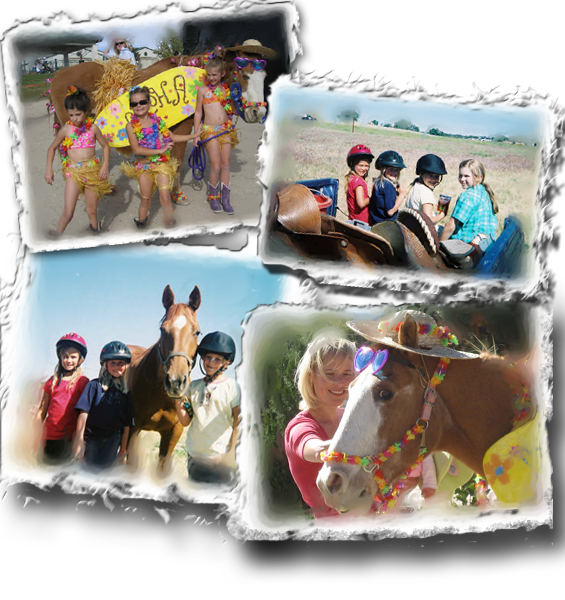 Kids and Horses offers an excellent beginner horseback riding programs. We offer Indoor / outdoor arenas and provide gentle horses. Located in South Parker and East of Castle Rock.